For a lot of people, the NoSQL database appears as an alternative when it becomes too difficult to store data in the form of tables. They prefer NoSQL as a great alternative to relational databases and they learn to rely on its features for a wide range of applications. 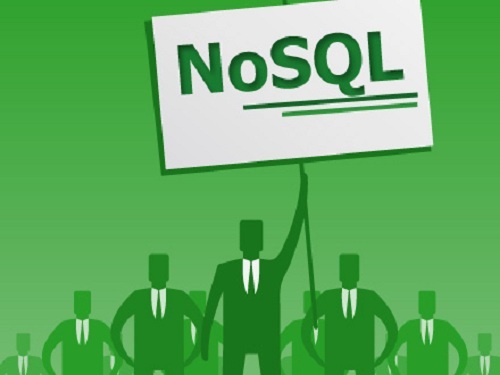 If you are interested in discovering the advantages of NoSQL, then you should definitely keep on reading this article. By the end, you will be convinced of its functionality and you will want to start using it right away. The key value store is one of the main four data models of NoSQL and the simplest one available. The main advantage of this data model is that it uses the key as the sole value identifier and that is available for any storage of data that will happen. If you have a known key, then this is the best model to use in order to retrieve data. However, you will soon see that the NoSQL does not have so much flexibility when it comes to the actual querying process. The advantages of using the key value store become clear when one has to share data between different applications or for the actual storing of the user session data. Visit http://graphixgaming.com/ to know more. The document store is another data model of NoSQL, commonly used for the storing of data and metadata in form of half-structured document objects. The advantage is that the query process is similar to the one from the relational database, without the need to store data in form of tables. An additional benefit would be that only parts of the document object can be retrieved or updated. In general, this particular data model is used for document objects that share no data or to perform a quick search for data according to its properties. The column-oriented store is the third data model of NoSQL, being used for the organization of data in separate columns. The data is used as a unique key for the entire collection of data and arbitrary collection of columns are presented as a column family. This particular model is used for large and complex databases, allowing for a reduced time frame to locate the necessary data. Last, but not least, the graph model is the one that allows for objects to link and form what is known as a graph structure. The relationship between these objects is described with the help of these links and this model is commonly used for graph queries. Visit http://rewardprice.com/ to know like this article.